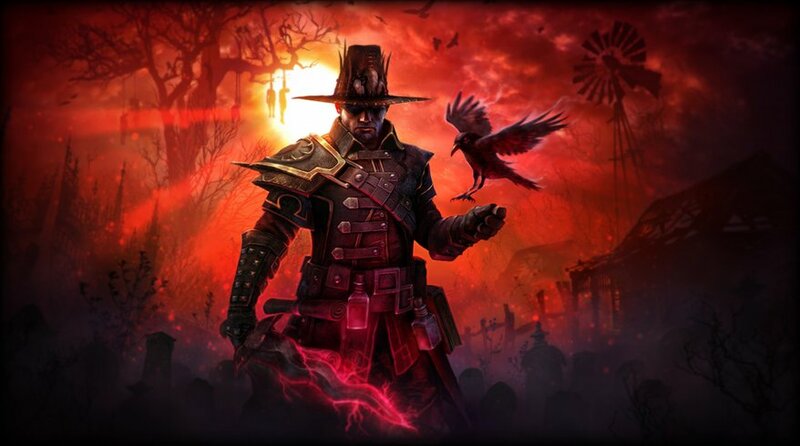 Grim Dawn was released a few days ago on Steam and players are saying that it is an amazing game with just a few issues. Playing the game, you enter in an apocalyptic fantasy world where humanity is on the brink of extinction, iron is valued above gold and trust is hard earned. This game is similar to Diablo 3 and it brings complex character development, hundred of unique items, crafting and quests. The most common Grim Dawn errors that players reported are Crashes, FPS Issues and Game Not Starting. To fix these issues follow our tutorial below, where you will find workarounds and quick fixes. 1. Grim Dawn Crashes, a lot of players keep getting random crashes through the game or crashes at startup. To fix this issue follow the solution below. Right click Grim Dawn in your Library and choose “Properties”. Press the “Verify Integrity of Game Cache” button. Steam will redownload the missing file. 2. Grim Dawn Not Starting, for some players the game won’t even start, they click Play in Steam Library and nothing happens or they receive this error “Executable not found”. Follow the workaround below to fix this issue. Your anti-virus software has mistakenly flagged Grim Dawn.exe as a virus, and has deleted the game executable. Grim Dawn is thoroughly scanned for viruses before each and every patch. Add the Grim Dawn steam folder to your scan exclusion list (usually “C:\Program Files (x86)\Steam\SteamApps\Common/Grim Dawn”). Check your specific anti-virus documentation for how to do this, and see this post for more info. After excluding the Grim Dawn folder from scanning, you will need to verify the game installation in Steam. If you receive a black screen when starting the game is usually the result of bad game settings. Run “Repair.exe” located in the Grim Dawn installation folder (usually “C:\Program Files (x86)\Steam\SteamApps\Common/Grim Dawn”) and try again. 3. Grim Dawn FPS Issues, the game has a few of performance issues like freezes, issues with the FPS, Low FPS and FPS Drops. To fix this follow the tips below. You can cap the FPS to fix the performance issues. You can also try turning off the anti-aliasing and anisotropic filtering, then the rest of the settings on low. Just play with the setting until you find something that keeps you at constant fps. Make sure your computer is not overriding the graphics settings also, for example, Nvidia GeForce experience thingy. If you are encountering any other issues or you find a workaround to hard to apply to your game, please comment below and we will help you.